Dear Friends, Someone dear to me recently forwarded this public use image to me because she knows I am so connected to the Spirit of the Wolf. I love this image and just wanted to share this Wolfie blessing with you. Every day can be a re-birth day when we wake up and remember who we really are! 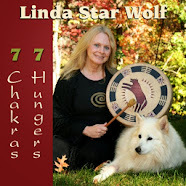 The Spirit of the Wolf is about trusting your intuition, learning through life experience and having a desire to share your experience to help others. 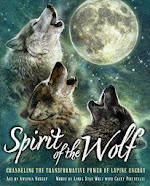 Would you like to be connected to a community of Spirit Wolves who support each other in stepping fully into living our soul purpose in this lifetime and sharing our gifts with the world? 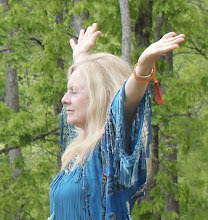 The Venus Rising Spirit Wolves are a community of people from around the world. We gather together several times a year via conference call to go within on a guided shamanic journey to connect with our guides and remember at an even deeper level who we really are and what we came to do on the planet at this time. I truly believe that if we are all living On Purpose, we can change anything in our own lives and for the planet. 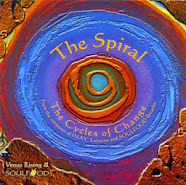 If you would like to join us for the next Spirit Wolves inspirational call, please contact us at: venusrising@shamanicbreathwork.org to get the call-in info. Click HERE to learn more about the Spirit Wolves program. Wishing you the blessings of the Wolf! I love this Wolf image. the spirit of the wolf is so alive in our group psyches now. this is an archetype we can all access in our inner worlds.